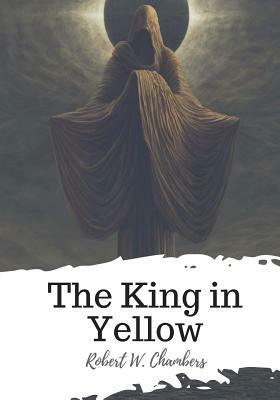 The King in Yellow also touches on fantasy, mystery, war, mythology, and science fiction. The book had a profound influence on the work of Lovecraft and other similar writers of the early 20th Century. Unlike other authors of the past, Chambers was very successful in his lifetime, and The King in Yellow has seen brought back to the bestseller lists because of its tie with HBO's TV show True Detective.